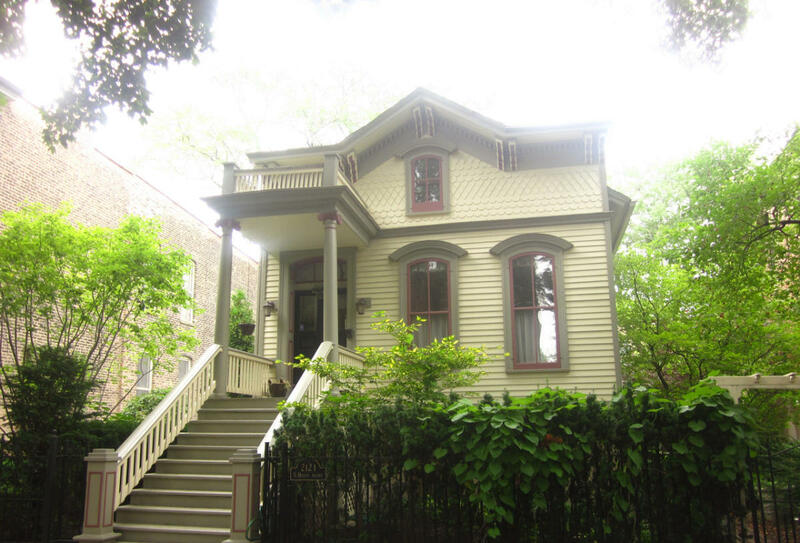 Built in 1869 by William Boyington, the same architect who designed the Historic Water Tower, this house survived the Great Chicago Fire of 1871 and has become a legendary landmark. The house was saved when Bellinger allegedly soaked the roof with cider. PLEASE NOTE: This is a private residence.